We collaborate with a variety of local, national and international Irish organizations. 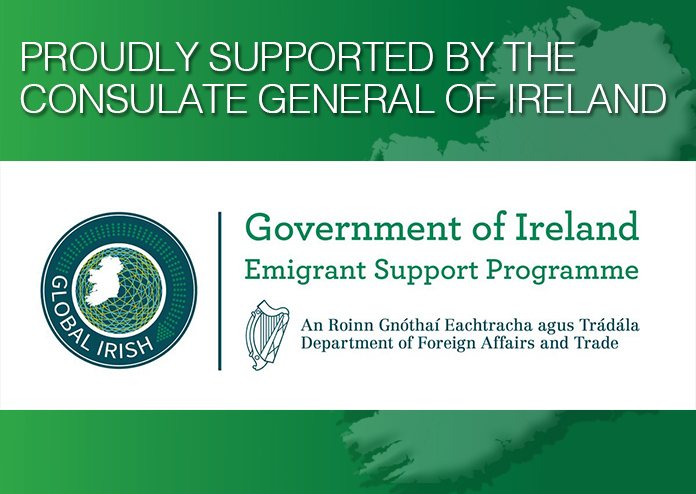 The Irish Immigration Center is supported by the Consulate General of Ireland, New York and a number of generous donors who help to keep our center running. We are always interested in collaborating with new Irish organizations and businesses, so please get in touch.